It looks like a Reddit user may have uncovered a potentially serious issue with the latest version of Android. 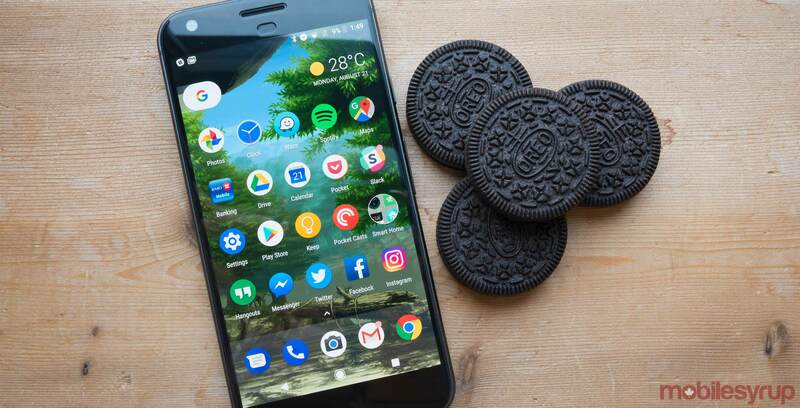 Reddit user ‘Unsual_Sauce‘ noted in a recent post that after updating his Pixel XL to Oreo, the smartphone was stuck only using mobile data, even with Wi-Fi was enabled and connected. Unusual_Sauce noticed a spike in data usage and was forced to turn off the mobile data on the device so that it would only use Wi-Fi. Within the Reddit thread, other users noted the “mobile data always active” setting under the ‘Developer Options’ is now enabled after upgrading to Android 8.0. This setting used to be disabled by default. Google is reportedly aware of the issue and aims to fix it in the near future through an update. Though it’s worth noting that it seems like not all devices feature the same bug. The Nexus 5X running Android Oreo we had in the office had the setting automatically disabled, while our Pixel XL has the setting enabled. Either way, it’s worth keeping tabs on your smartphone to ensure it’s not running on mobile data if you’ve upgraded to Android 8.0. If you’ve noticed a data usage spike, you’ll need to open up the ‘Developers Options’ by going into ‘Settings,’ scrolling to the ‘System’ tab, then the the ‘About Phone’ tab. After tapping on the About phone, scroll to build number and start continuously pressing the build number until developer options is enabled. Following the adding developer options to your device, go back into ‘System,’ tap on developer options and disable ‘Mobile Data Always Active.” Alternatively, you could also turn off mobile data whenever you’re in the presence of Wi-Fi. MobileSyrup has reached out to Google for any updates regarding this issue. Have you run into this issue? Let us know in the comment section.